PCCW Media Group's pan-regional OTT platform Viu is collaborating with Workpoint Entertainment on its first Thai production, HOH Family. 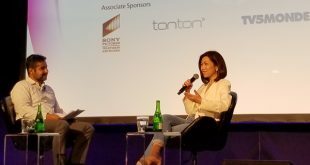 Viu, PCCW Media Group’s pan-regional OTT streaming service, is bolstering its video offerings through a new deal with Workpoint, a Thai content provider. 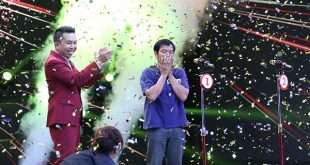 PCCW's OTT service Viu has aligned with Globe Studios in the Philippines for a talent competition series, Hello K-Idol. 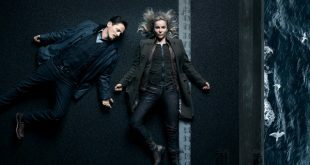 VOD service Viu is preparing a version of The Bridge that will be set along the border of Singapore and Malaysia following a deal with Endemol Shine Group. 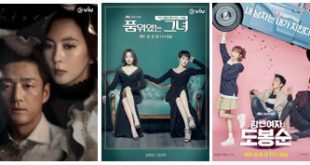 PCCW Media Group's OTT video service Viu has signed a content agreement with GMM Channel, a leading entertainment company in Thailand. 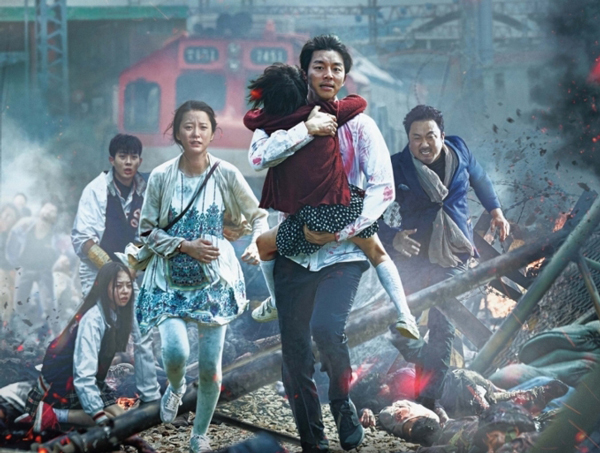 Collaborating with tvN Movies and Now Baogu Movies on Demand, OTT video service Viu has added a range of Asian movies to its lineup.